As much as I love living in NYC, sometimes I find myself desperate to escape the hustle and bustle of the city and head somewhere more peaceful. So, on a recent weekend, my boyfriend Dana and I packed our bags and headed about two hours north of the city to Saugerties, NY. 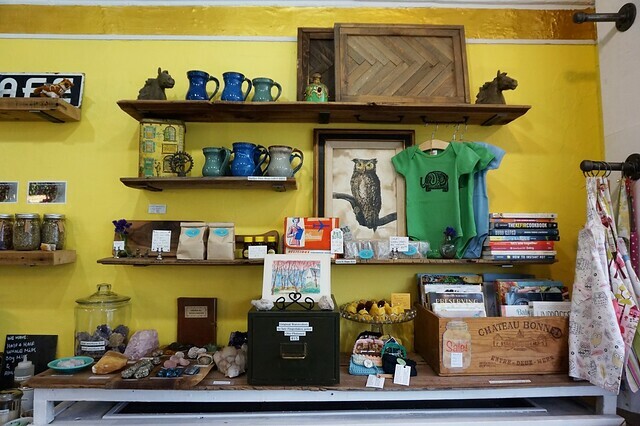 This quiet town is home to countless cool restaurants, antique stores, and other unique mom and pop shops. I was beyond excited to explore the area. While there’s no quick and easy way to get to Saugerties via public transportation, I recently discovered Maven, a GM-owned car rental app, that made getting to our destination a breeze. Gas and tolls are covered in the rental cost, and there are pick-up locations scattered all throughout NYC, so getting your vehicle and hitting the road is easy. 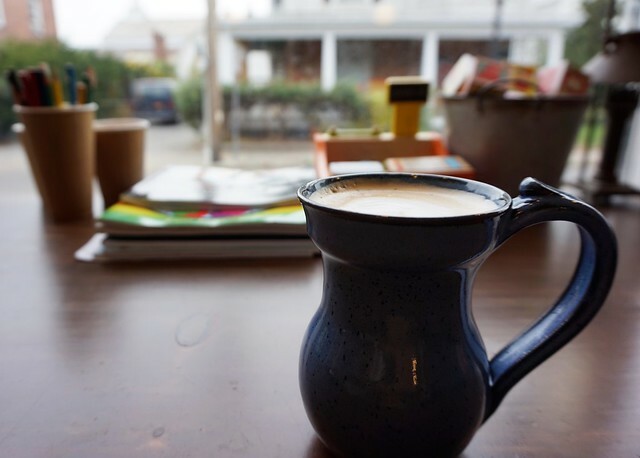 Because Maven was so convenient to use, it allowed us to enjoy the best of what Saugerties has to offer, which we’ve outlined for you below. 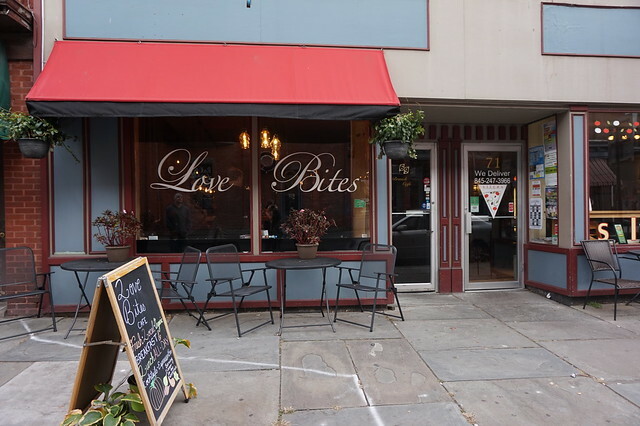 Love Bites Cafe was one of the restaurants that came up time and time again as I was researching places to brunch in Saugerties, so that was our first stop of the trip. The restaurant was larger than I expected, and the walls were covered in interesting pieces of art that were all for sale. Dana and I started with a Bloody Mary, which we both found to be refreshing and perfectly spicy. 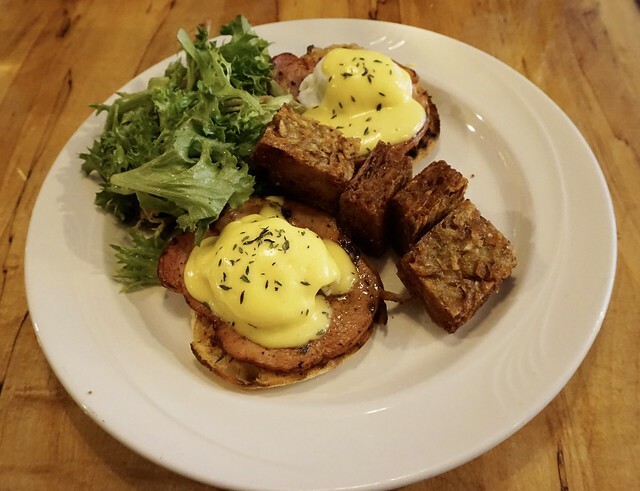 We stopped at Wise Owl on our way out of town per our bed and breakfast owner’s recommendation, and I’m so glad we did. The tiny space has only a few seats, but we got there early and had the place to ourselves. Dana started the meal with his usual black coffee, and I went with a latte, which was possibly the best I’ve ever had. The food menu was full of healthy breakfast items made from organic and local ingredients, and I have to admit I struggled to decide on just one dish to order. Eventually, I landed on The Art — made with melted manchego, chèvre, arugula, fig jam, bosc pear, truffle oil — which was so good I ate the entire thing. 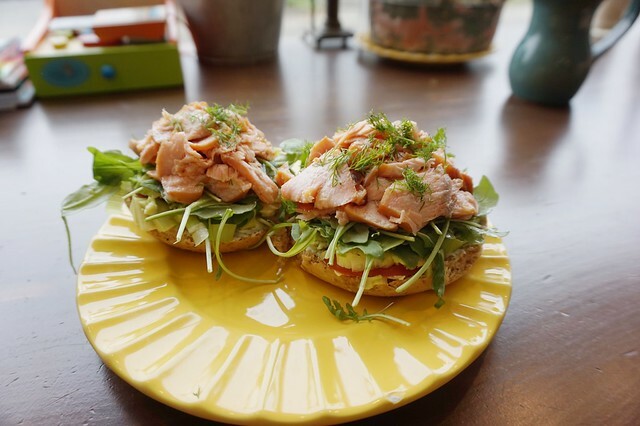 Dana, desperately wanting something with meat on it (most of the menu items are vegetarian) ordered The Coltrane, which consists of Smoked Faroe Islands salmon with cream cheese, tomato, scallions, fresh herbs, and arugula on a toasted, whole wheat, onion poppyseed bagel. 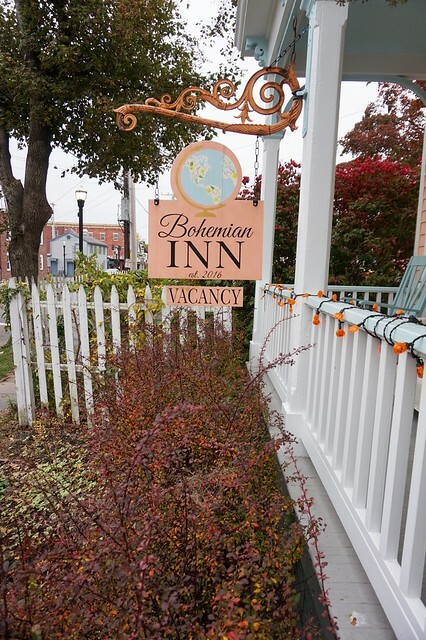 During our Saugerties trip, we called Bohemian Inn home — and that’s exactly what it felt like. 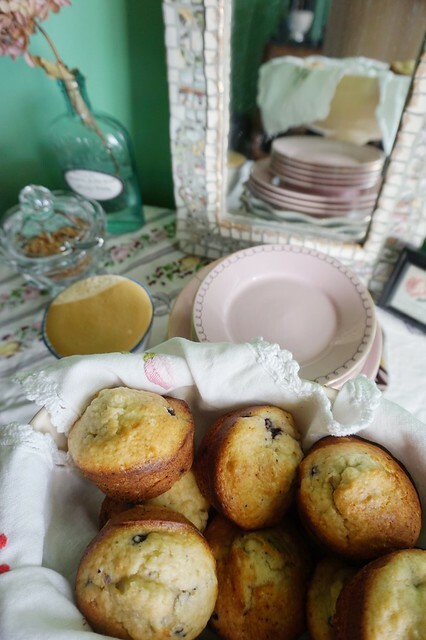 Stephanie, owner of the six-room bed and breakfast, greeted us when we arrived post-brunch and showed us to our adorable room, the St. Tropez room. 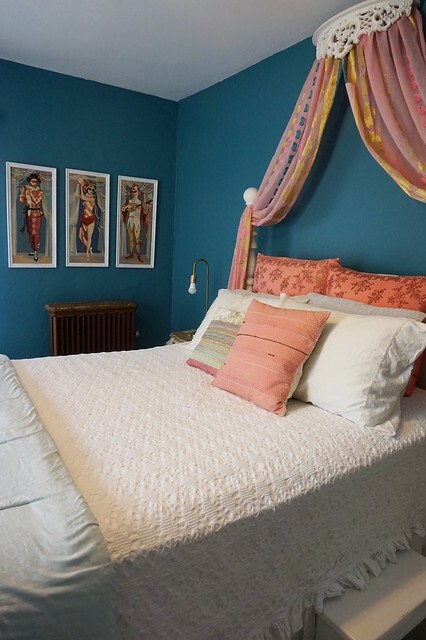 The house’s shared spaces are just as charming as the bedrooms, and the endless supply of antiques and trinkets spread throughout the home make it feel like you’re being transported to faraway, exotic places. BitchBiz: This article was written independently, but Maven did supply a car for the weekend, and our stay at Bohemian Inn was on the house.